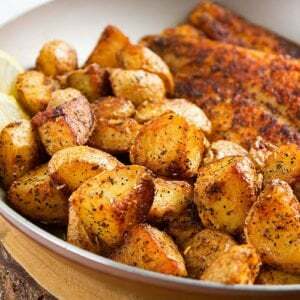 Pan Roasted Potatoes – These potatoes go so well with meat dishes. 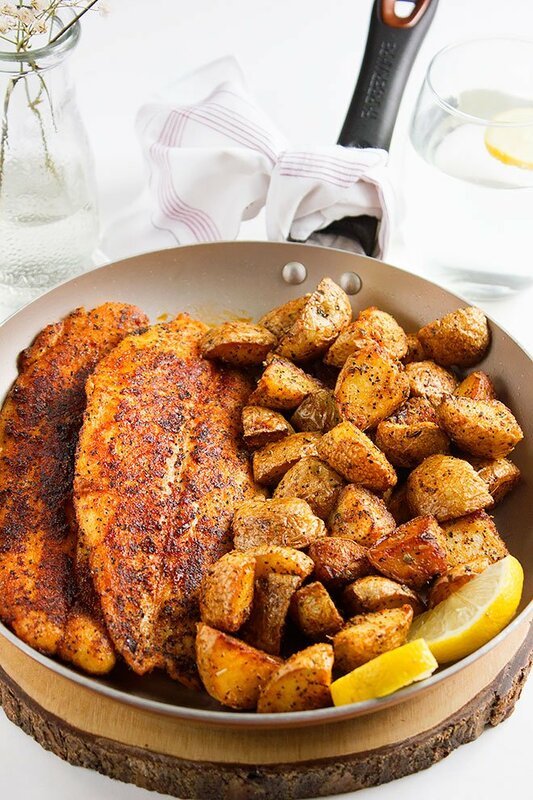 I have used this recipe as a side dish on my Pan fried fish post. So here you go! This post is going to be really short. 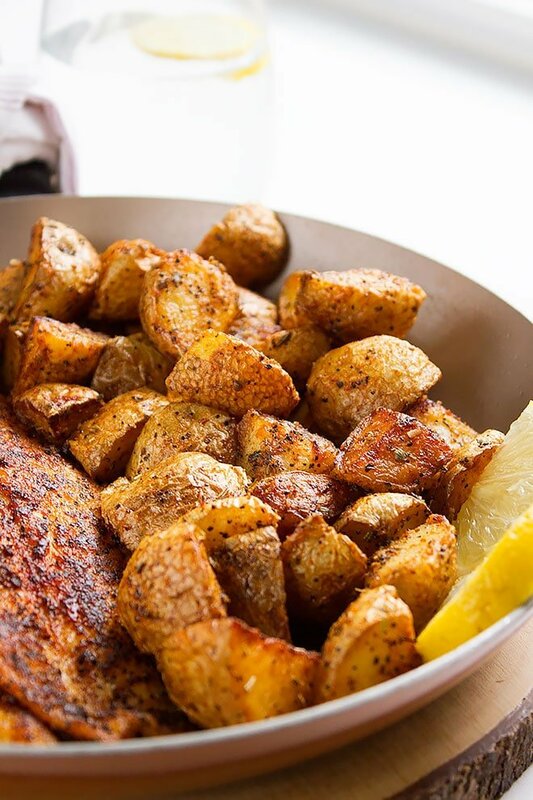 I am sure that you’ll enjoy making this dish, pan roasted potatoes are not only delicious but look so good. Go ahead and impress your guests and family! These Roasted Potatoes are the best side dish served with grilled meat or baked fish. 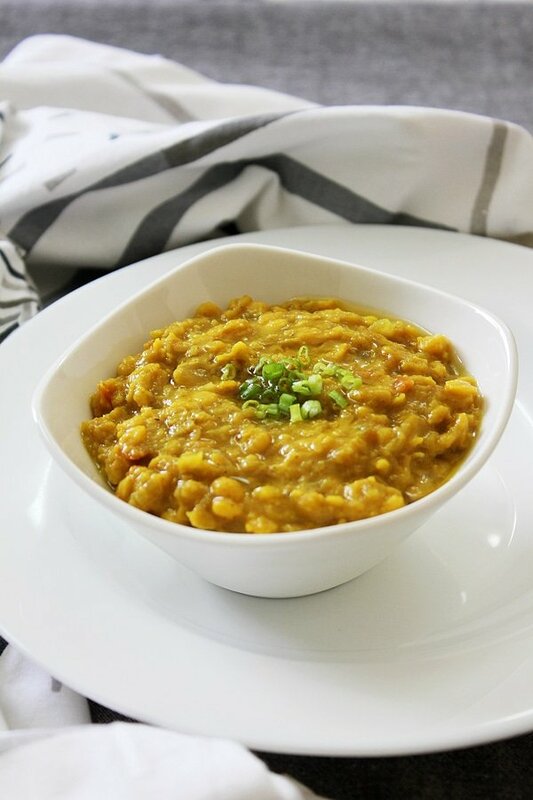 Flavorful and is ready in few minutes only. Wash the potatoes well. Cut into medium cubes. In a hot pan, add the oil and when hot add the potatoes. Flip and fry the potatoes on medium heat until golden in color and completely cooked, this will take around 15 to 20 minutes. Add the rest of ingredients to the potatoes and mix well. Turn off heat and serve. So yummy! Love that gorgeous colour. Thanks dear 🙂 It tasted so good, I prefer pan roasted potatoes more than oven roasted. Hi Medeja, it’s been a long time :). I’m glad I heard from you. 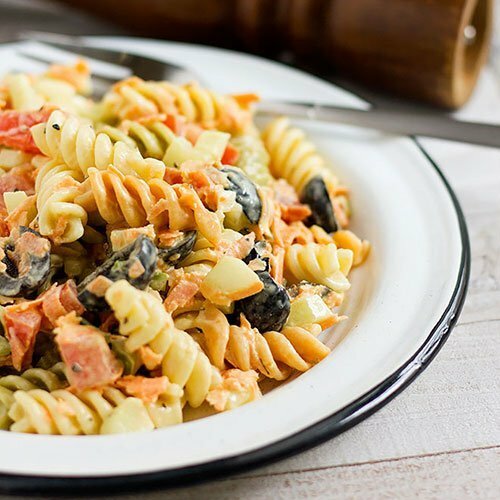 This recipe is amazing as a side dish, hope you enjoy it! These potatoes look perfect! 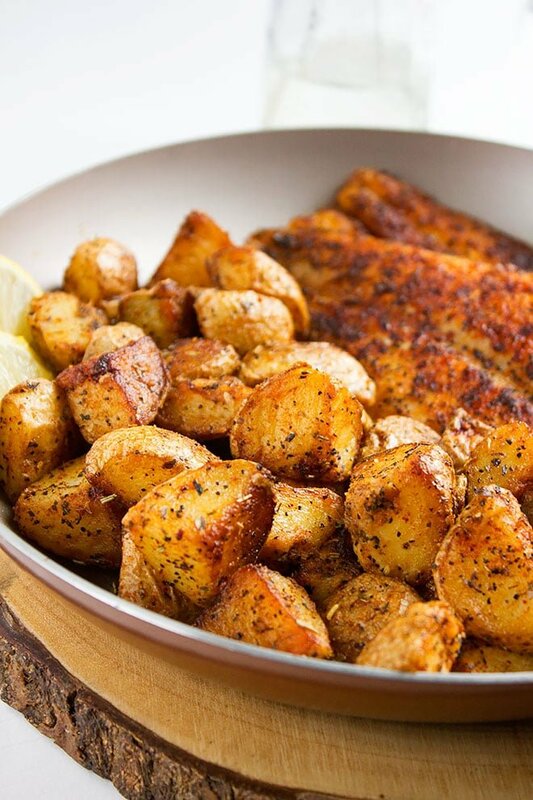 I love flavorful and yummy potatoes as a side! Thank you 🙂 these are my favorite and I hope you enjoy it.